Merry Christmas and Happy Hannukah from our home to yours! 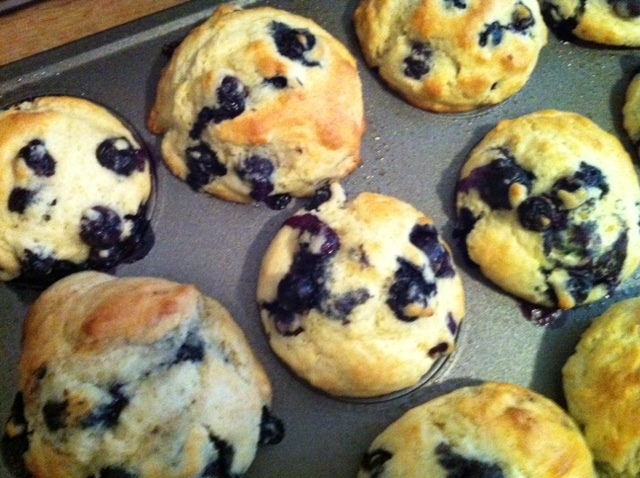 H requested some blueberry muffins so I pulled out the good ole JOC and used a simple and direct recipe. Delicious! Baby LAIC should be here any day now. In the meantime, we’re off to movies and Chinese. Enjoy!